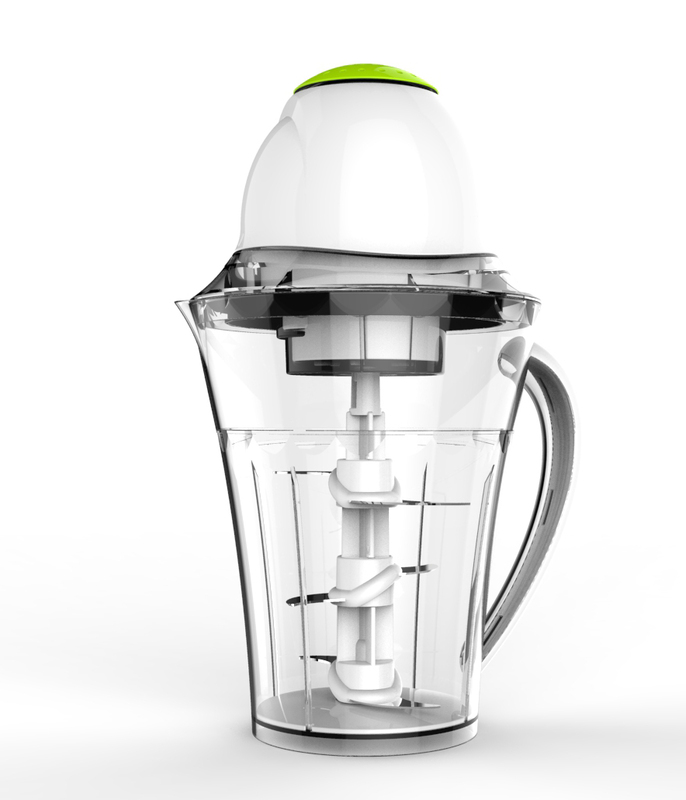 Food Chopper/ice Chopper for Food Process. 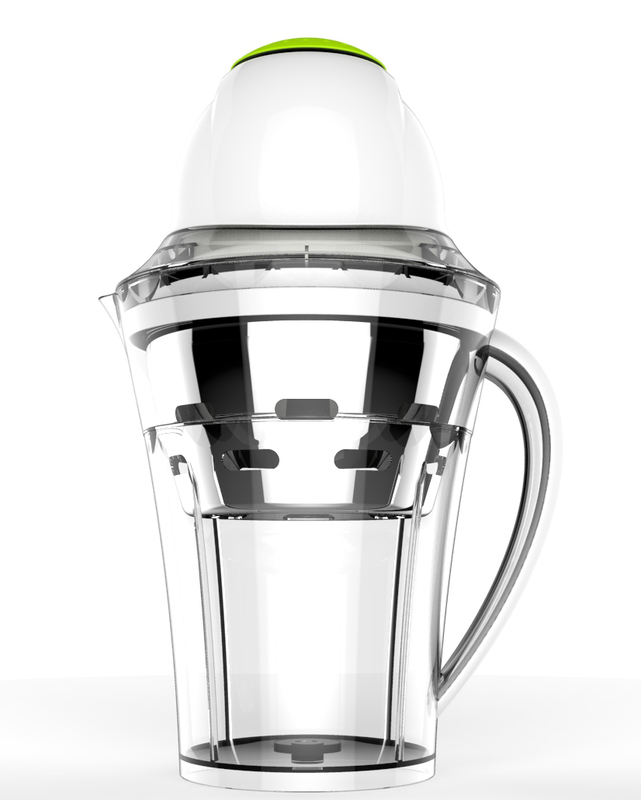 Looking for ideal 0.8L Ice Chopper Manufacturer & supplier ? We have a wide selection at great prices to help you get creative. 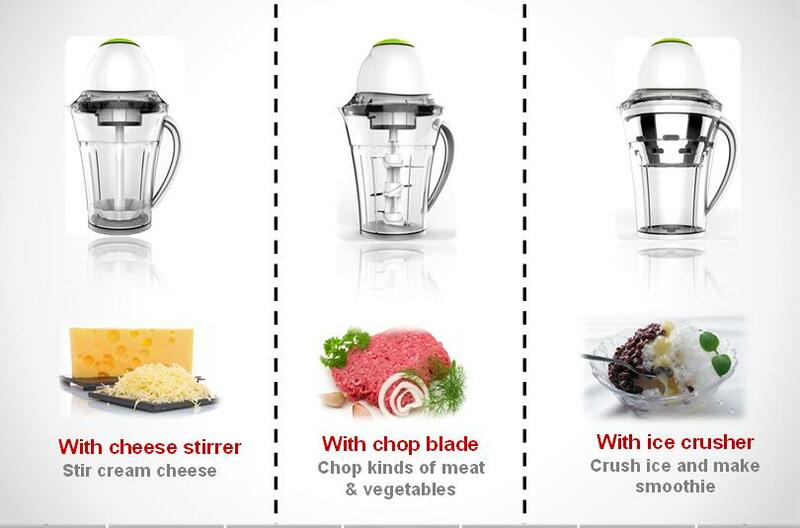 All the TWO BLADE Meat Food Chopper are quality guaranteed. 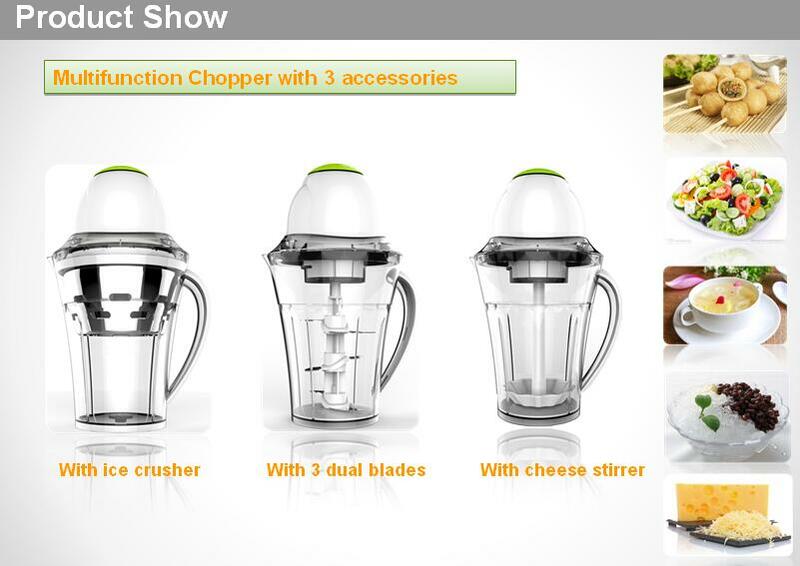 We are China Origin Factory of 300W Press Food Chopper. If you have any question, please feel free to contact us.